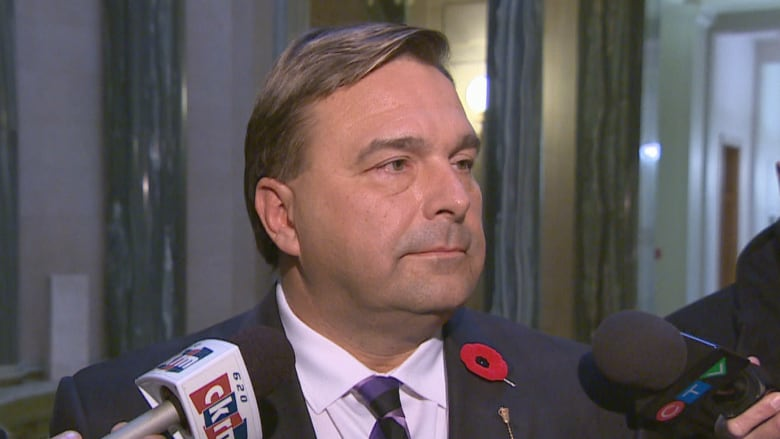 The minister responsible for Regina's Wascana Park says he will evaluate potential commercial projects on a case-by-case basis. Saskatchewan's Opposition NDP is asking the province to go back to its old board structure for controlling decisions on developments in Regina's Wascana Park. "We are hearing from the public at large that the province is ignoring what the public wants, which is a protected park," said Nicole Sarauer, the NDP MLA for Regina Douglas Park. "This park is a jewel in our city. It means a lot to the people of this province." Sarauer said the old governance structure — an 11-seat Wascana Centre Authority — served the park well for half a century. In 2017, the government changed the board structure, giving it a voting majority over the other park partners — the City of Regina and the University of Regina. The minister responsible said there is no plan to change the board structure. "It wasn't that long ago the legislation was brought in. It needs an opportunity to operate the way it is," said Ken Cheveldayoff, the minister responsible for the Provincial Capital Commission (PCC). "The government does have a majority but the decisions are made by consensus. I've talked to the mayor of Regina and others and gave them my assurance that things will be done in a fair and equitable manner. I think it's working very well the way it is," he said. As for future potential commercial projects, "We will still look at things on a case-by-case basis, for sure," said Cheveldayoff. More than a dozen delegations spoke out against such future commercial developments in the park at a city of Regina council meeting in August. The meeting came after protests popped up in recent months regarding two approved projects in the park. 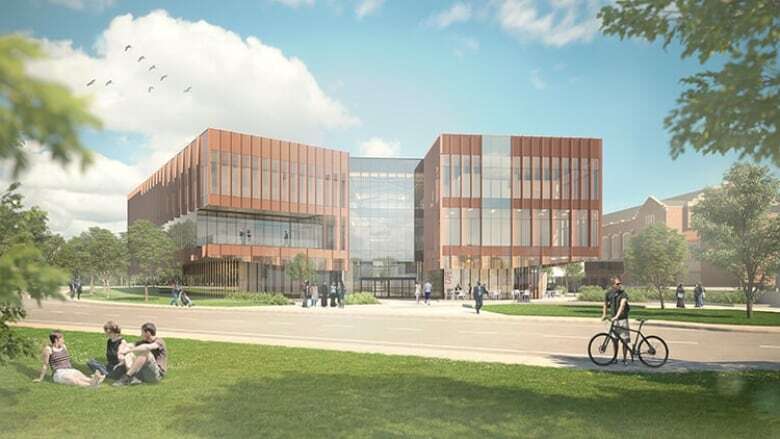 Conexus Credit Union is building an 80,000-square-foot office building on park land transferred to the U of R from the city. The U of R is receiving $8.25 million from Conexus for building upgrades to their College Avenue campus. 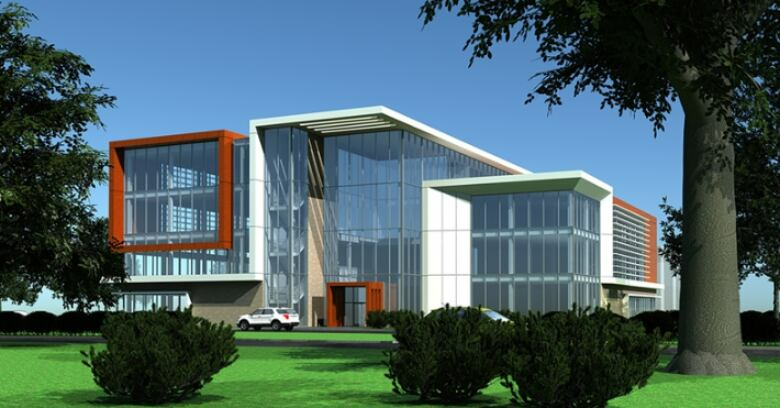 Brandt Developments has partnered with the Canadian National Institute for the Blind in the creation of a 77,500-square-foot building at 2550 Broad St.
Regina city Coun. Bob Hawkins is also calling for a return to the former board structure. "I'm not optimistic under the current structure at all. I'd be more optimistic under the current structure if there was a little but of transparency, if they put an end to the secrecy so the public could see what was going on," Hawkins said. He said the province needs to have "meaningful" public consultation about any park development. "It's not too late to go back to a system that will adequately protect the park," Hawkins said. In November 2016, the Wascana Centre Authority approved the Conexus project. In September 2017, under the new governance structure, the PCC approved the Brandt project. In August, Regina city council unanimously passed a motion to help restrict future commercial development in Wascana Park. The recommendations included a commitment from city council to protect Wascana Centre from "future commercial development that does not directly serve the needs of, or benefit those using the park." The motion also recommended city council oppose future commercial development in the centre that does not meet the city's master plan and has not undergone public consultation. City council also requested a public consultation from the PCC regarding the centre's future. "One of the great things about the park [is] it's a way to give to future generations. I think in 20 years, if the park looked exactly like it does today, that would be fabulous," Hawkins said. Cheveldayoff said the 1913 Wascana Master Plan plan allows for more commercial development than exists now. He said the government takes the opinions of the city and university representative seriously. The Wascana Centre Authority was established in 1962. Up until 2016, the centre had 10 versions of its master plan. "I think Brandt has shown their philanthropy throughout many decades here in the province. From what I see it is going to operate in a manner that is beneficial for the city of Regina, beneficial for the park and park users. I'm sure they will do that with much taste and with the long-term beautification of the park top of mind." Cheveldayoff said no other groups have applied for developments in the park.